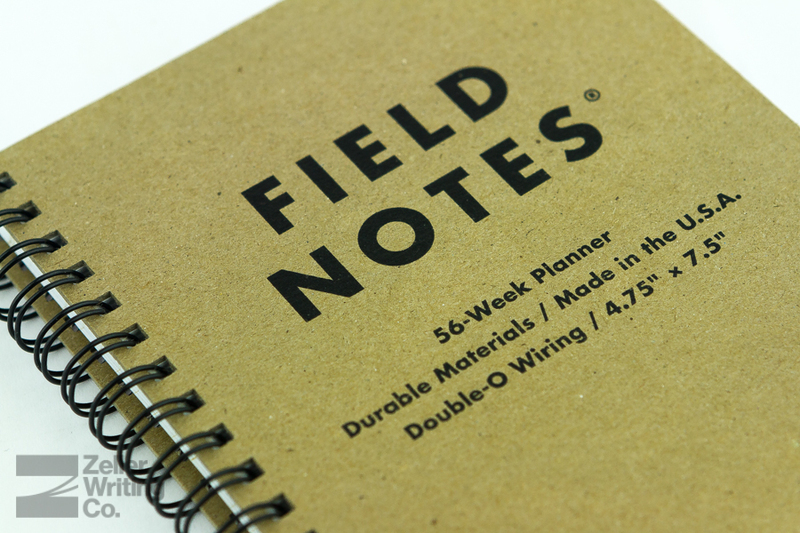 In the winter of 2014, Field Notes released the Ambition edition. 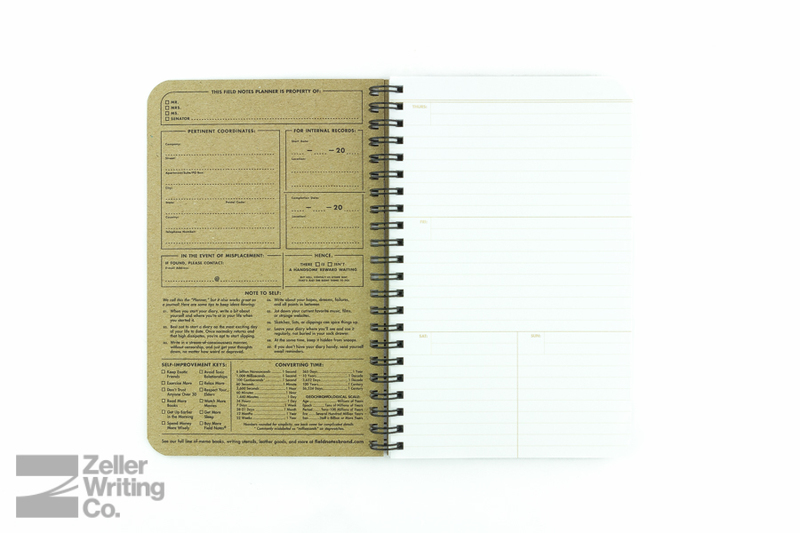 Within that three-pack of pocket-size memobooks was a beautiful, simple, and useful 56-week datebook. The edition quickly sold out and now that almost a year has passed, many have began looking for alternatives to their nearly full Ambition edition datebook. 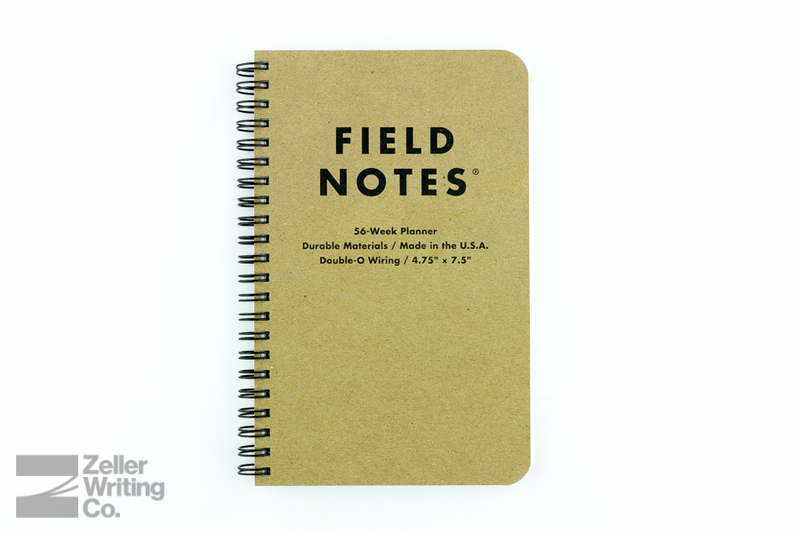 Field Notes has answered these cries with a new standalone product, the 56-week planner. We just got it in this week, so I wanted to present you all with a quick overview and my initial thoughts on Field Note’s latest offering. The first thing you’ll likely notice about this planner is that its size is different than anything Field Notes has created before. At 4.75″ x 7.5″, it falls right between their regular editions and the larger Arts and Sciences edition. After the size, it’s hard to miss the double-o wiring binding, which you’ll also find on the Field Notes Stenopad. Even though Field Notes is pretty well known for side-stapling their notebooks, by wire binding these notebooks, they’re able to open completely flat for greater functionality. The covers of these planners are 60pt chipboard, which gives you a nice solid base to write no matter if you’re at a table or not. The chipboard is also resistant to bending/warping than what you’d experience with cardstock. 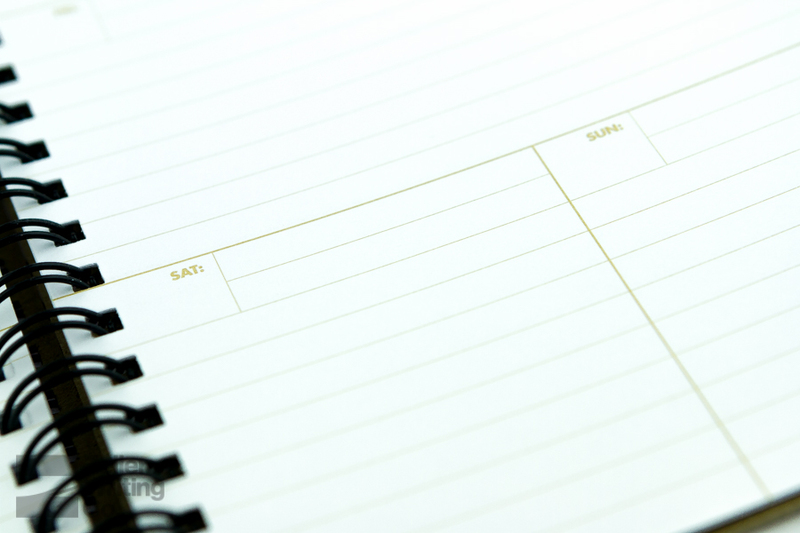 Once you open the planner, you’ll find some space to enter your contact information in case you misplace your planner, then some lists of helpful information, such as time conversion chart (just in case you schedule your days down to the millisecond.) The back cover contains additional information along with the specifications around the planner’s creation. The interior contains 112 pages of 70#T Finch Opaque Smooth “Bright White,” printed with an undated planner in “Canvas Duck” colored ink. Those 112 interior pages are slightly heavier weight than their regular notebooks – same weight as a few of their other editions, though – so it’ll perform better with fountain pens and it’ll, of course, do great with pencils, rollerballs, and ballpoints, too. The layout of the planner is very simple and unique, which is exactly what we’ve come to expect and appreciate from Field Notes. None of the days are dated, so you can start using these any time of the year without worry of unused pages. The left-side pages offer a space to write the month, then the date next to its respective day, Monday, Tuesday, or Wednesday. 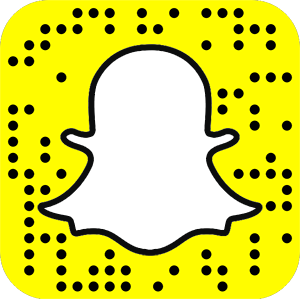 On the right side, Thursday and Friday offer the same amount of space as the previous days, while Saturday and Sunday have half-size space – so keep your work to the weekdays and just write “Party” on the weekend. The amount of space offered for each day is just right. With ten lines to each day, there’s enough room to get in all of your details, but not so much that you feel that you’re wasting space if there’s not much going on that day. 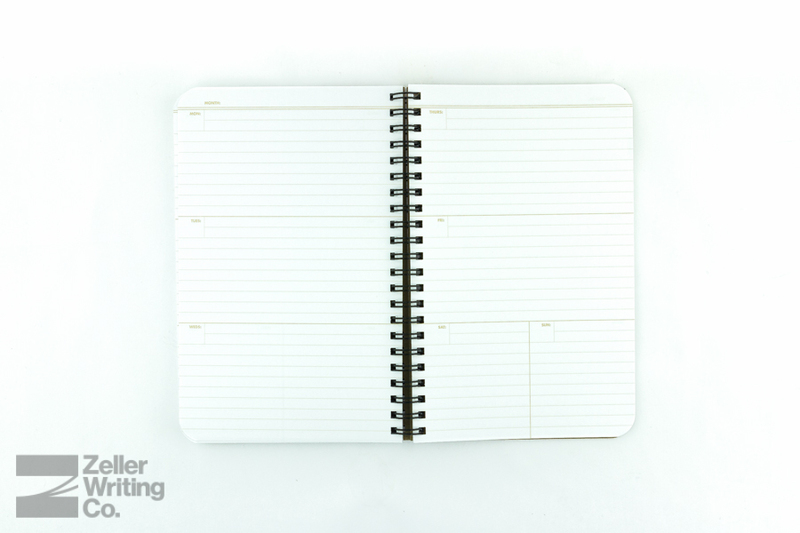 This planner is simple – write the date, then list your plans. There isn’t any proprietary system or major rules on how to use this thing, so you’re free to use the planner in whatever way best suits you. One benefit to not having a strict planning or time templates is that you can use this planner as a short-form journal if you’d like. There’s enough space to jot details about big or memorable moments of your day, and it’ll all be contained in a durable notebook that’ll last through the years. No matter if you’re planning your keeping track of homework, scheduling appointments, or recording your adventures, this planner has the space to fill your needs. Overall, this is new and definitely welcome addition to the Field Notes lineup. The larger size makes it a little more practical for use as a planner compared to the planner from the Ambition edition, and it’s aesthetically a great match to the other Field Notes products out there. While I’m still loyal to my Word. Notebook for daily tasks, this planner will be used for recording my schedule and to-do’s for longer down the road. 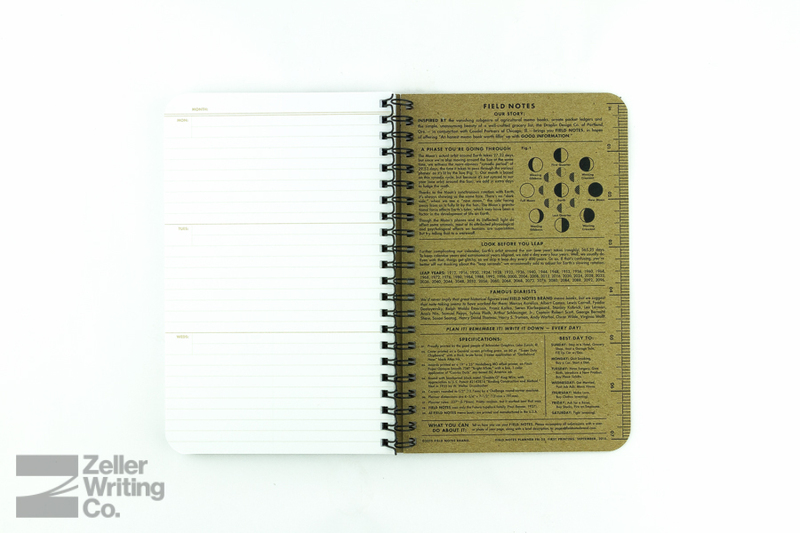 The Field Notes 56-Week Planner is available as an initial short run release (not many made,) and we’re unsure how long they’ll be around, but for now, they’re in stock for $13.95 each, available here. What is the design of your ideal planner?